Pharrell & Chad In The Studio With... (2016) | Grindin' | Stay on it! nice, whos the other mofo in the pic ? Was Belly ? No ? 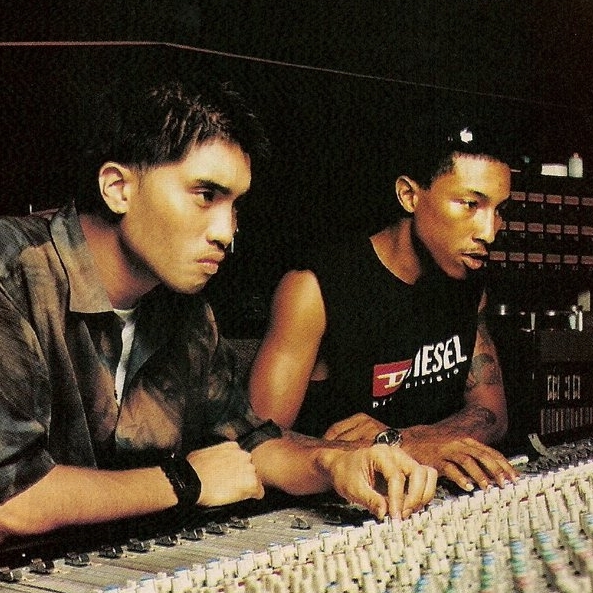 Looks like your connection to Pharrell & Chad In The Studio With... (2016) was lost, please wait while we try to reconnect.